Nike has discontinued this shoe since I have gotten them; however, I do not really like the newest update. I have had two pairs of this shoe and I really liked both of them. I have not worn the first pair in a while because I got them really dirty, but they seam to hold up from season to season and do not need to be replaced often. 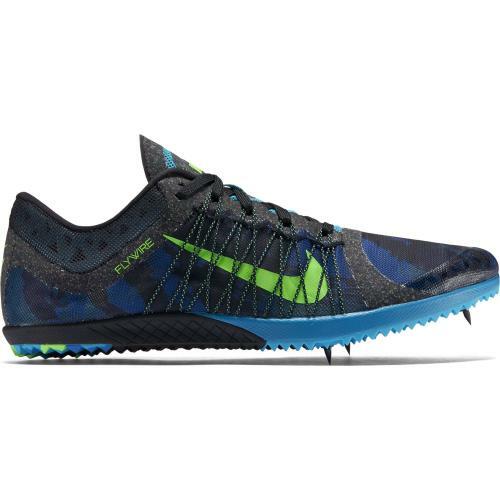 In my opinion they are pretty light, yet they are comfortable on rocks or bumpy surfaces and are a good shoe for the rougher terrain of a cross country course. They are great for racing. I would highly recommend them.